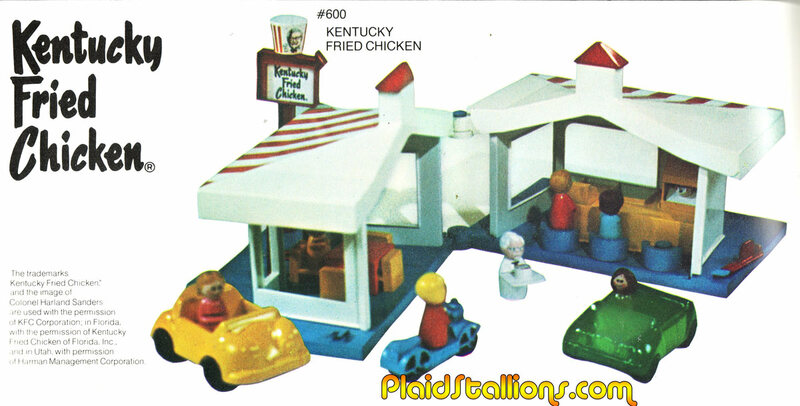 I think this Kentucky Fried Chicken play set is one of the more charming toy concepts I've seen in a while. I'd also like to say I want that little Col. Sanders more than air currently. 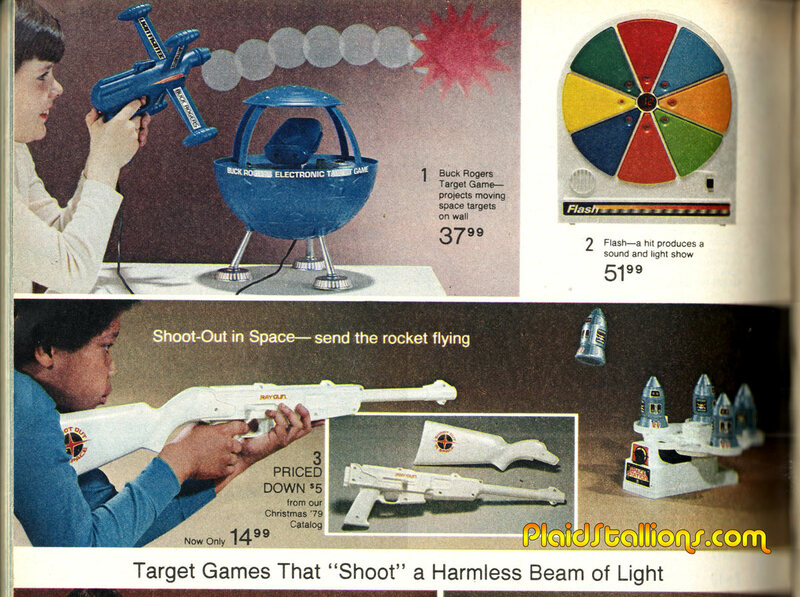 I guess this was even TV advertised, I certainly don't remember the commercials. 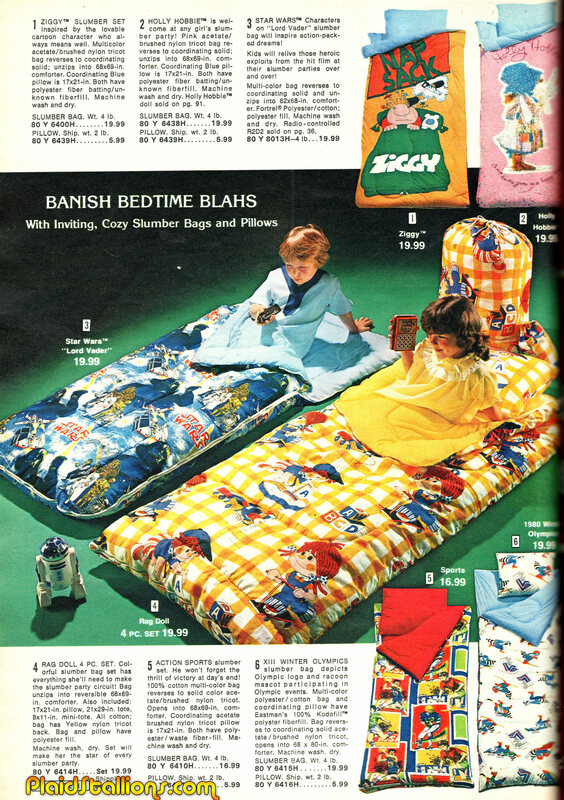 I'm no longer afraid to admit that it would have been a tough decision for me as a kid between Star Wars and Ziggy. 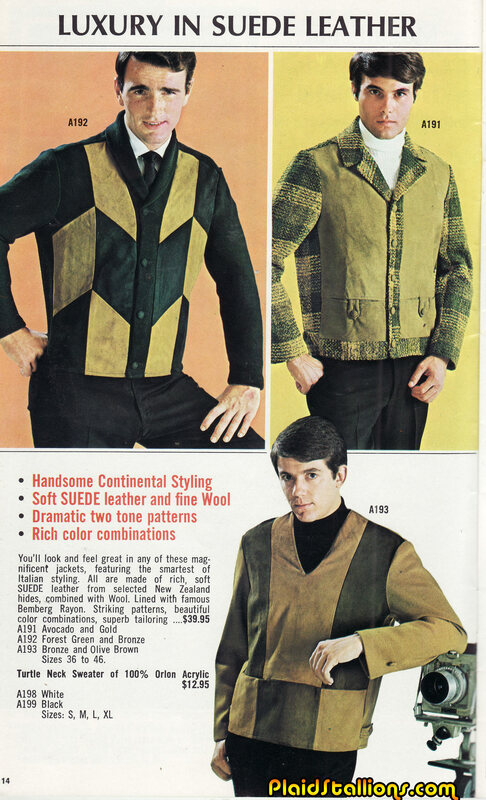 Ever see something vintage for the first time and just "Oh I have to have this". 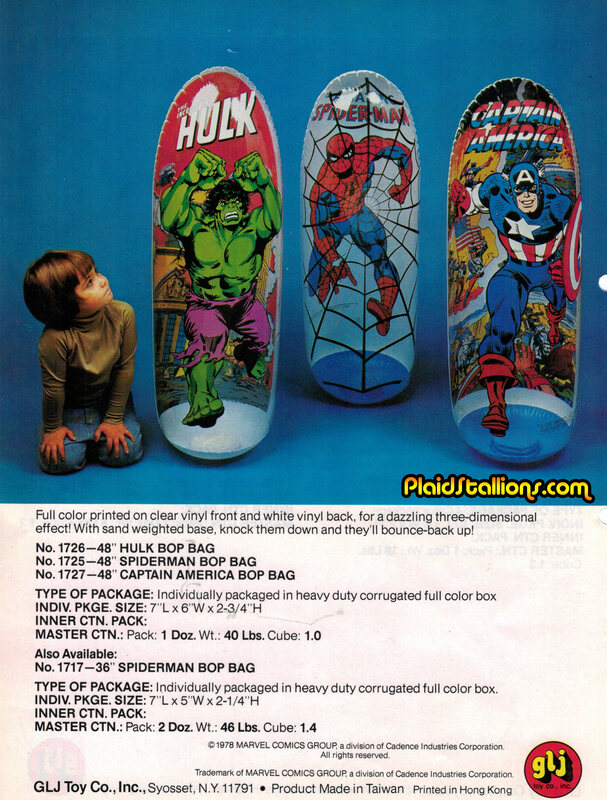 That happened to me last month and the Ebay Gods smiled on me that I got it within my budget (that never happens). 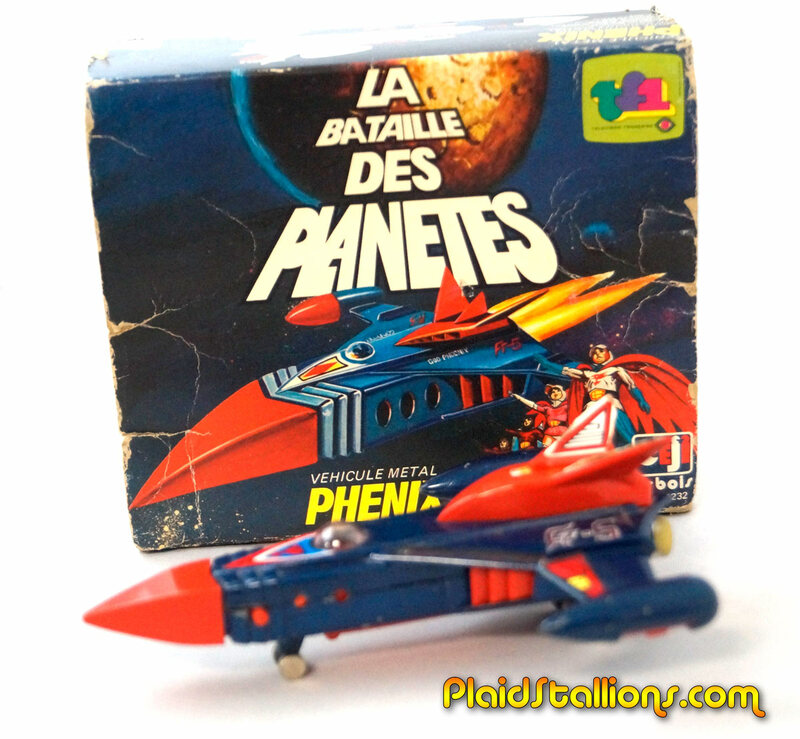 This is a vintage Battle of the Planets Phoenix that was produced in France in 1980 and I WOULD HAVE KILLED FOR AS A KID! 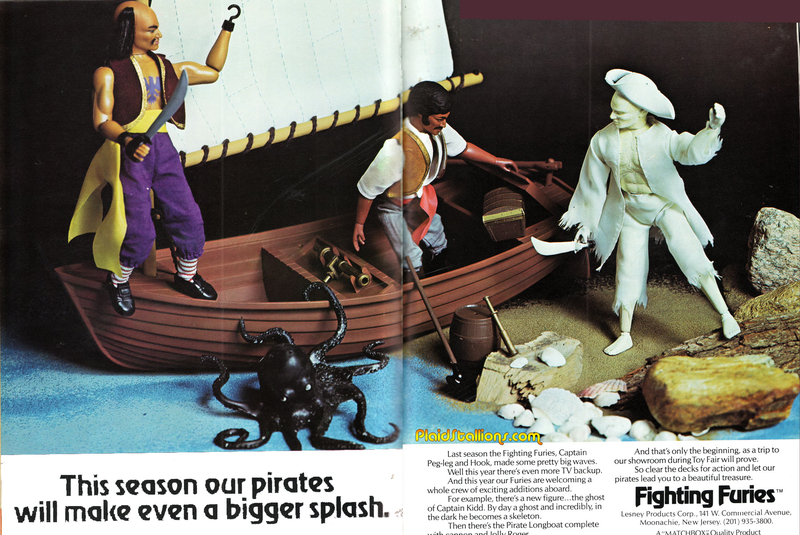 I'll never understand why I don't own any of these wonderful Matchbox Fighting Furies figures. I should fix that, post haste! 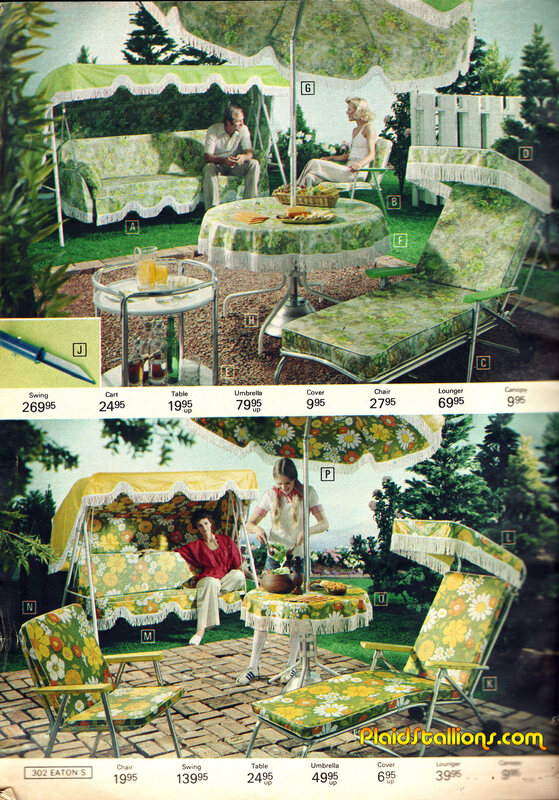 It's a bank holiday here but instead of enjoying my swell new patio set, I'm stuck with moving chores. Booo. 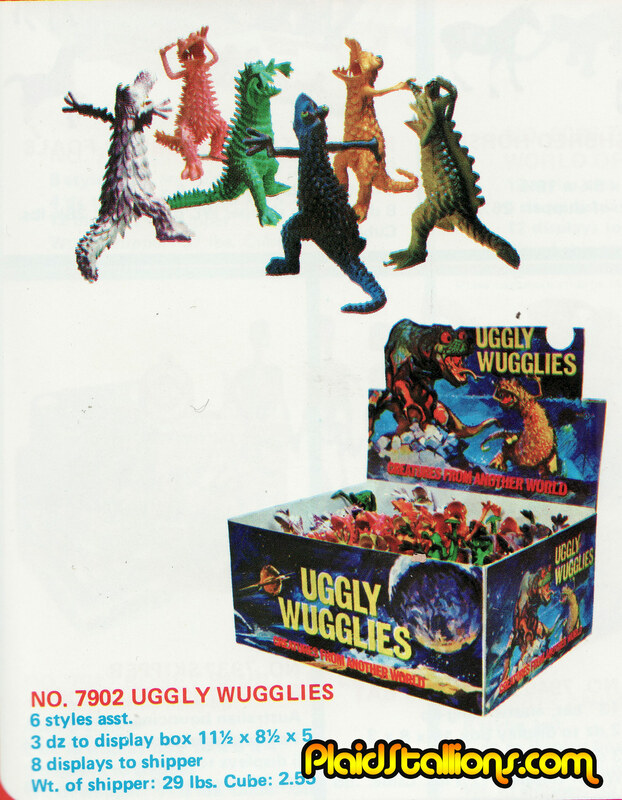 I found this catalog from Croner, an Australian toy distributor that carried alot of US items by companies like MPC and Azrak-Hamway International. Nothing that I haven't seen before but it's nice to end a week looking at stuff like this. 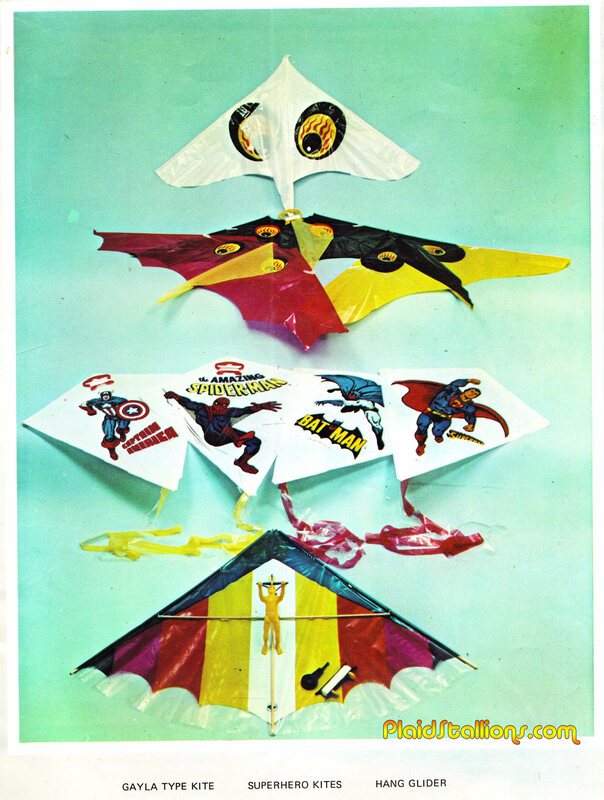 That Captain America kite is particularly dreamy. 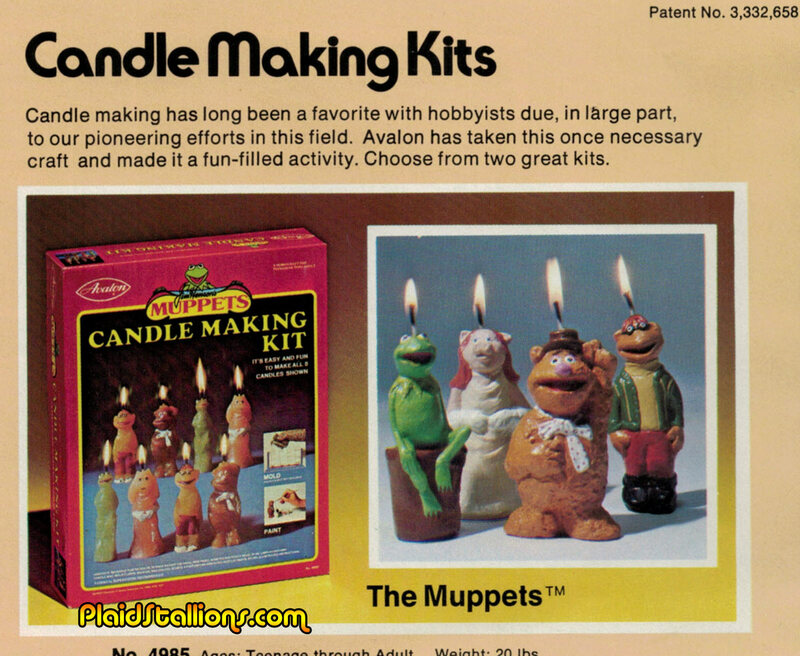 "I REALLY like you Gary"
Candle making kits are both wonderful and strange, you are essentially setting fire to characters you find beloved. 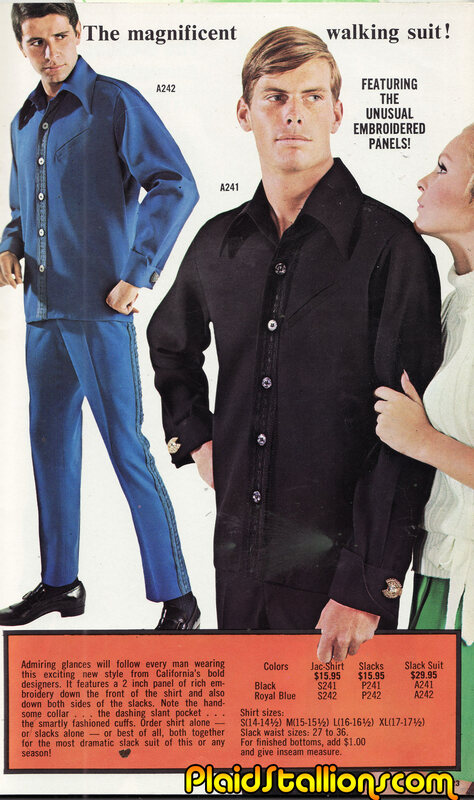 You know how people keep saying they're kept down by "The Man"? Yeah, this is him. 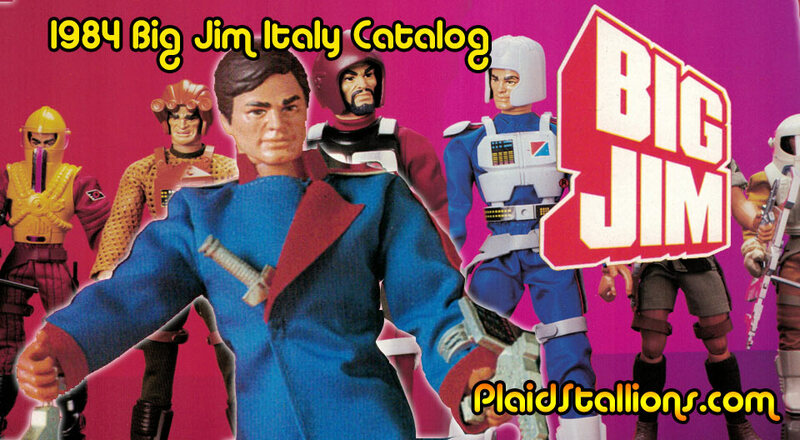 He may have faded from our toy shelves in the 1970s but in Europe, Big Jim was still kind of a big deal. How big a deal? 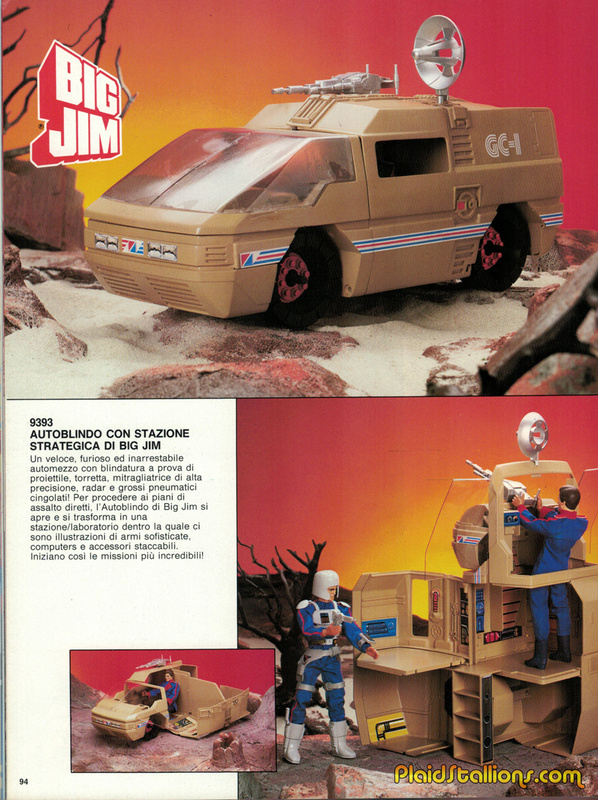 In this 1984 Mattel Italy catalog, Big Jim has as many pages as Masters of the Universe. 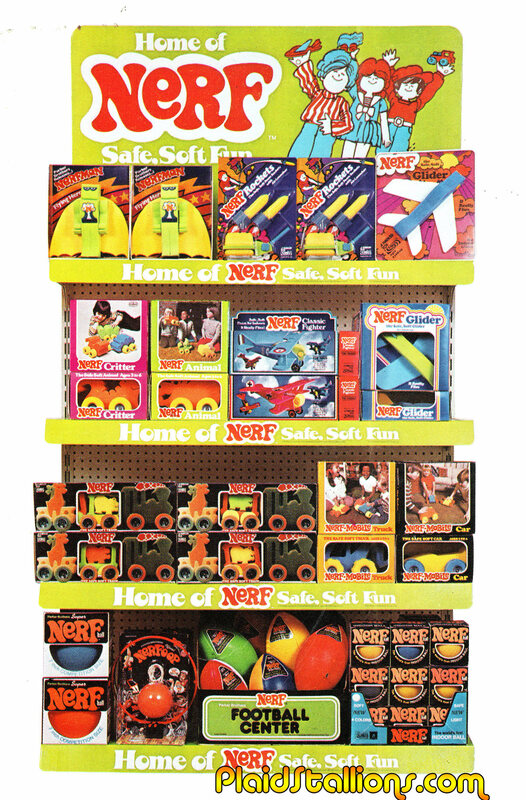 By this time, the Big Jim line is firmly set in the future with flashy villains, sci-fi heroes, giant play sets and transforming vehicles. 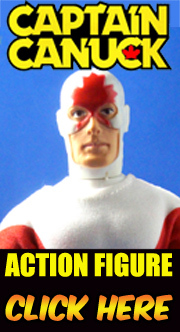 It is one of the most underrated and attractive action figure lines of our life times. 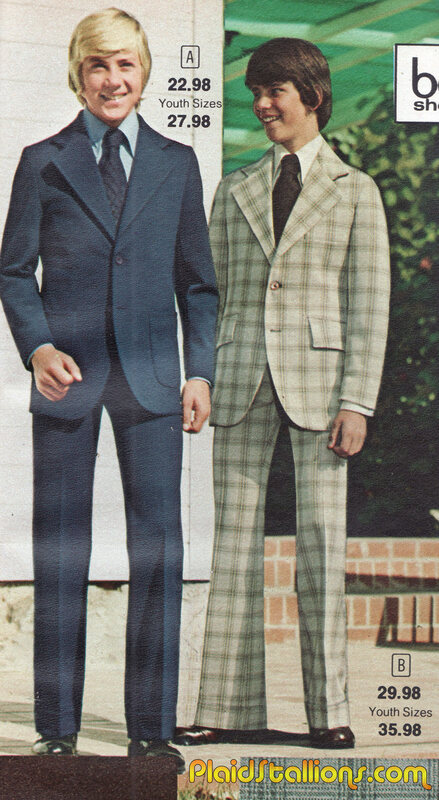 Check out the 1984 Big Jim Italy Catalog here. 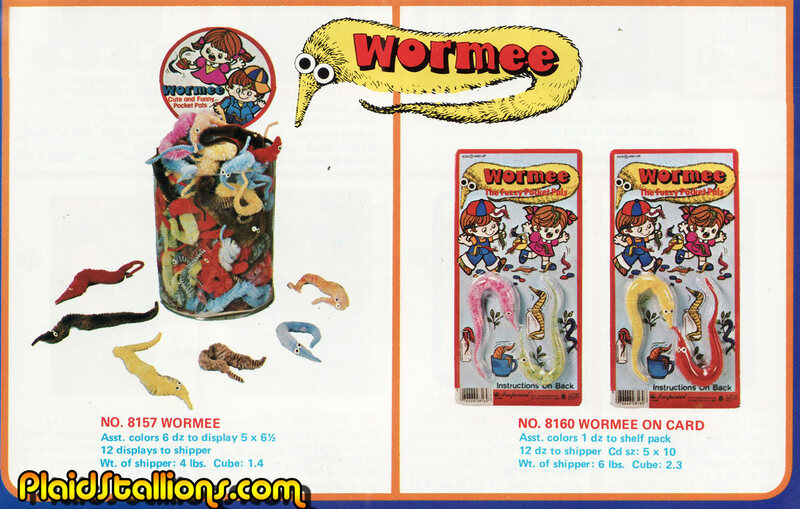 Finding this ad for "Wormee" by Imperial Toys made me realize that this toy concept has been around non stop for 40 years, under multiple names. 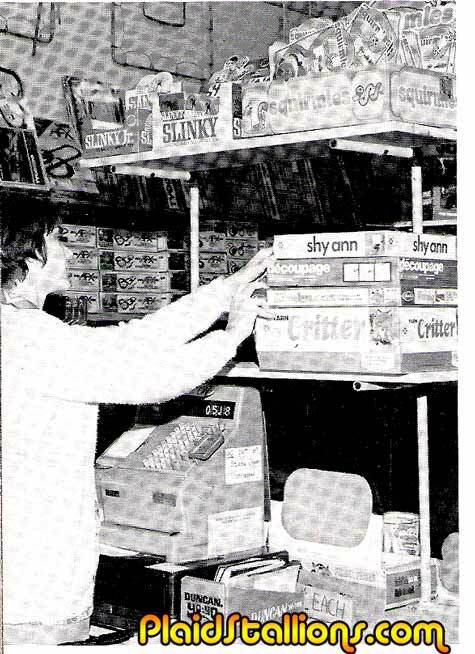 You can see a display box of Squirmles in the top right corner of the photo above. I still see (and occasionally been conned into buying) Squirmles at those touristy gift shop/traps/vaccum cleaner for a wallets places I stumble into every vacation. 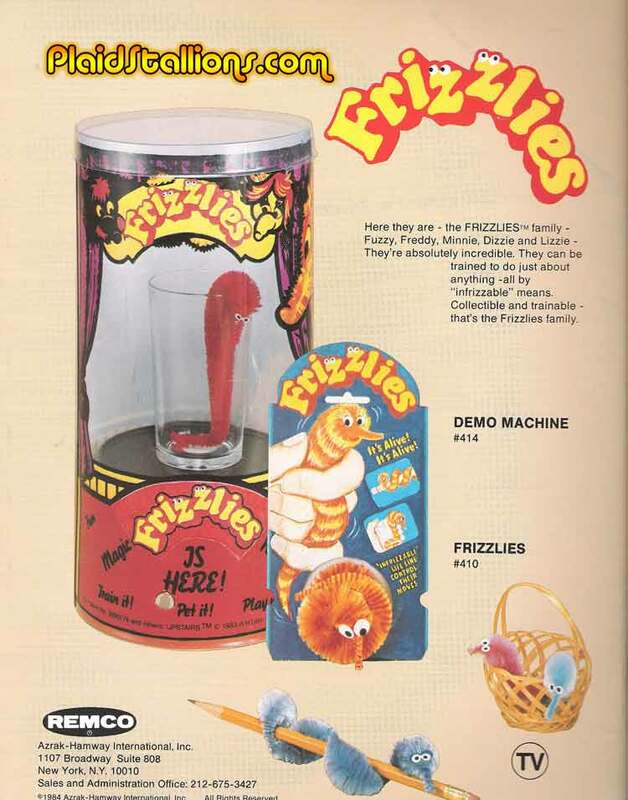 Remco AHI launched their own brand called Frizzlies in the early 1980s. BTW, I'm really good at these things, you'd swear it was alive! 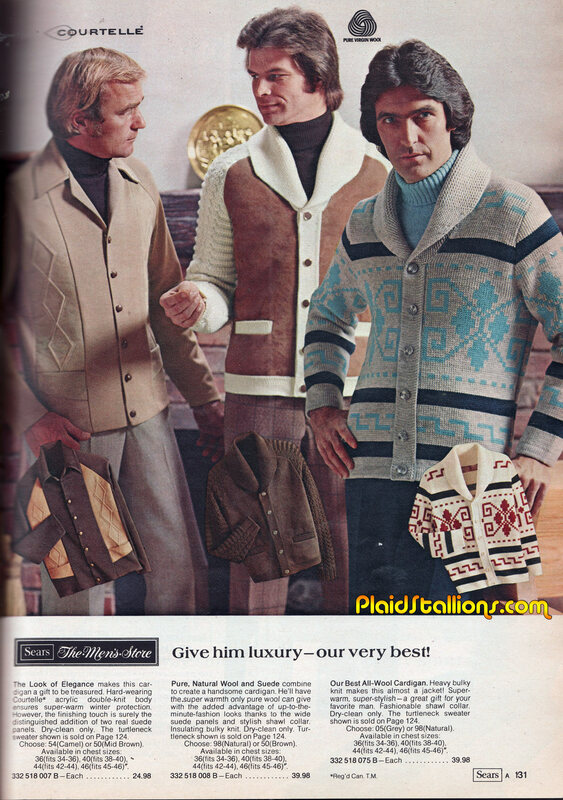 Wait, Leather and Wool? Sign me up, I love sweating while sitting. 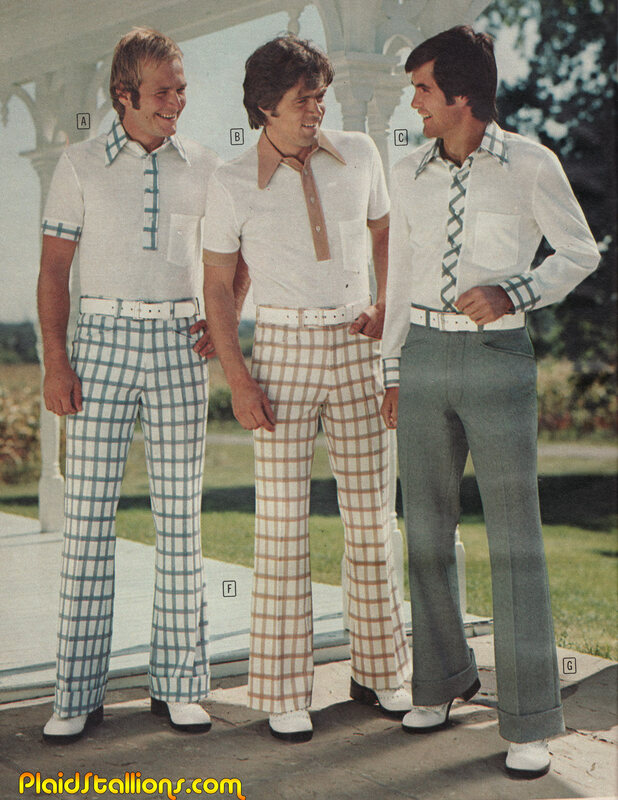 After a long week of travel, I'm pretty psyched to take my family to see the latest Marvel movie. I absolutely love this piece by GLJ toys and the fact that never in my wildest dreams did I think that some day I'd have seen all of these characters on those bowling pins multiple times on a movie screen. 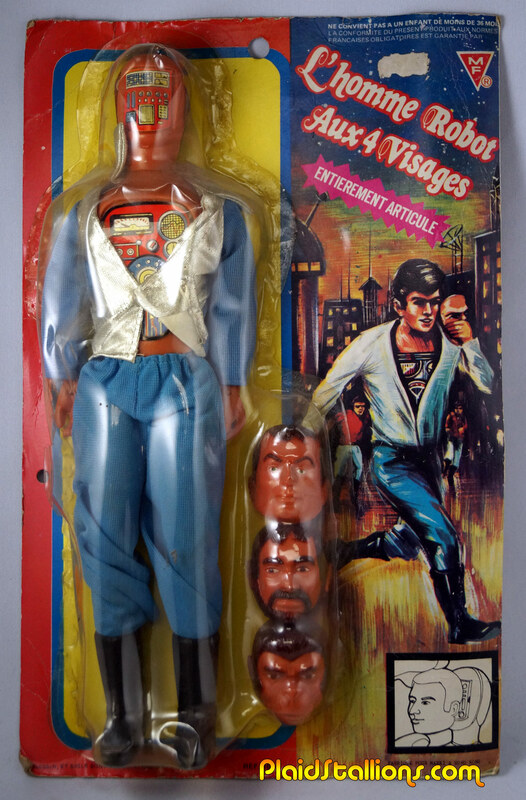 I've mentioned this Maskatron rip off before in our countdown of Bionic Knock Offs but I've always wanted to circle back to it because it's such a wonderful attempt to capture as many genres as possible with one cheap toy, so let's have a more detailed look shall we? 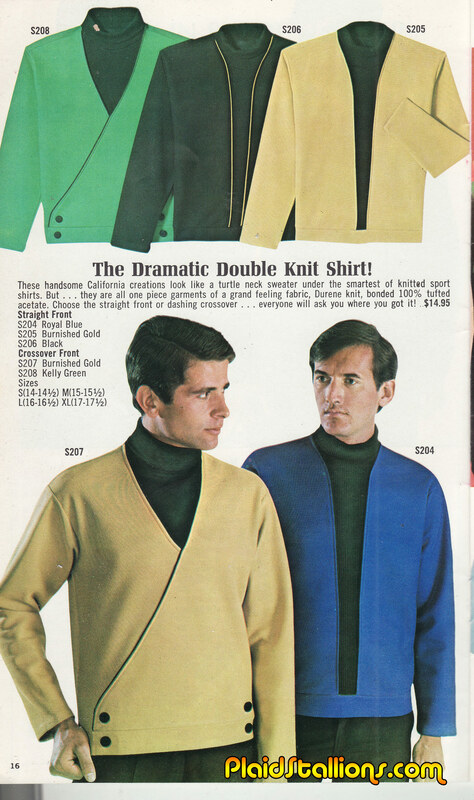 The "Gene Roddenberry collection for men" was one of Montgomery Ward's hottest properties in 1971. 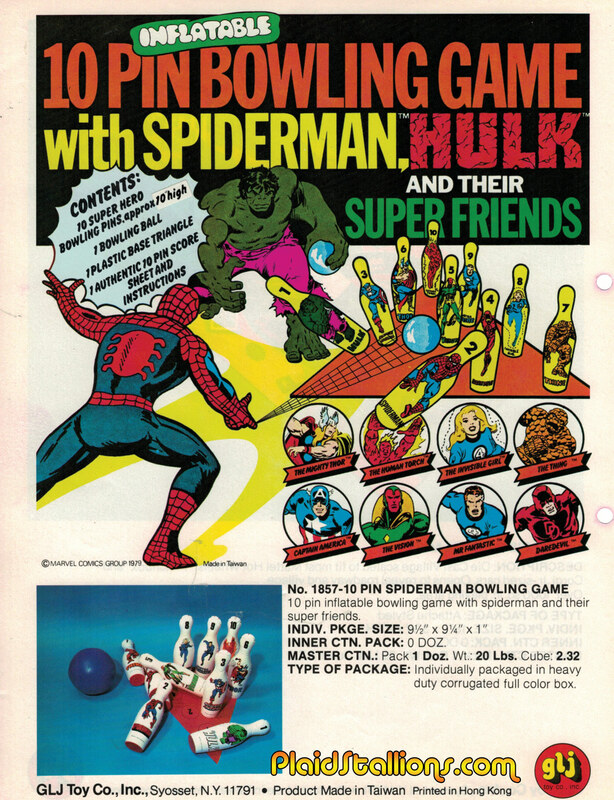 Oh I'm positive I had a bunch of these and certainly don't remember the name or the delicious box art. 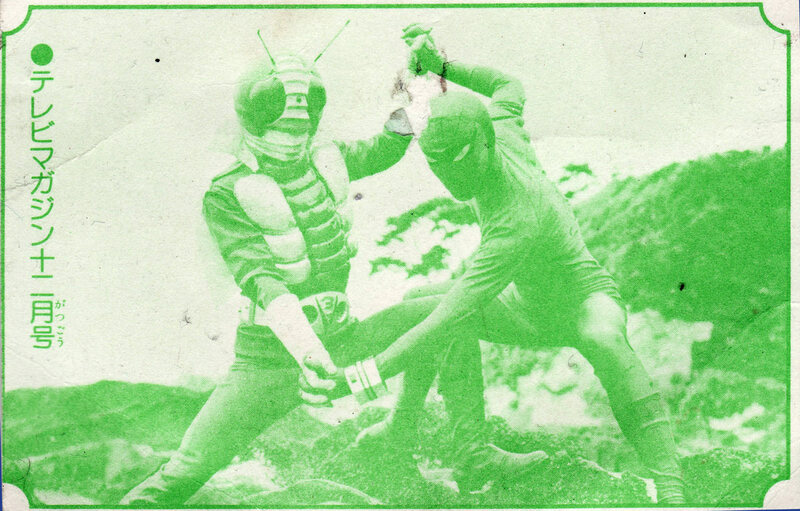 I'm packing up PlaidStallions HQ for an eventual move and this fluttered across my desk, it's a Japanese post card for the Toei Spider-Man series and for some reason, they included Kamen Rider V3. I prize it dearly. I've had this card since highschool, it was gifted to me by fellow toy collector and friend John McGonagle (sadly no longer with us). 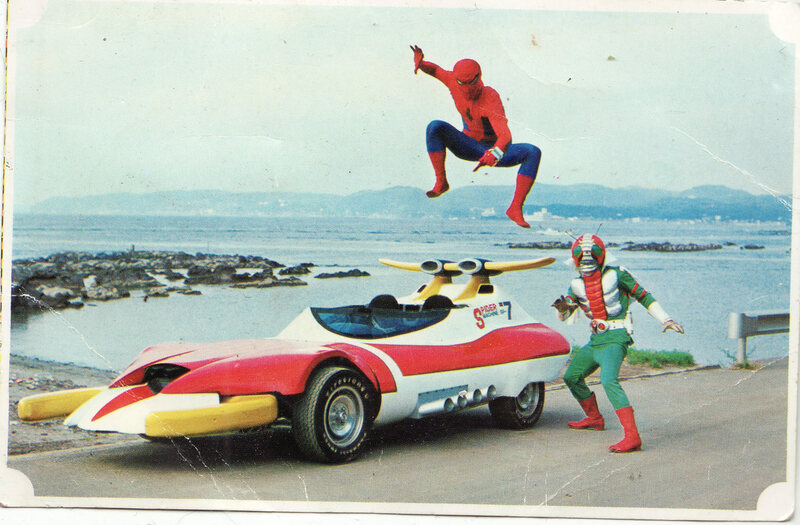 He just threw it in a box as a surprise and it blew my mind, I called John to ask what it was and he said "It's the Japanese TV series of Spider-Man, I think the other guy is called The Fly"
That simple nicety set me off in a milllion directions, I wanted to know more about these characters, were there toys? How could I watch these shows? What else is out there? It was like he gave me a corner of a treasure map. It's a hunger that's never satisfied but that's also because it's been a world of fun. 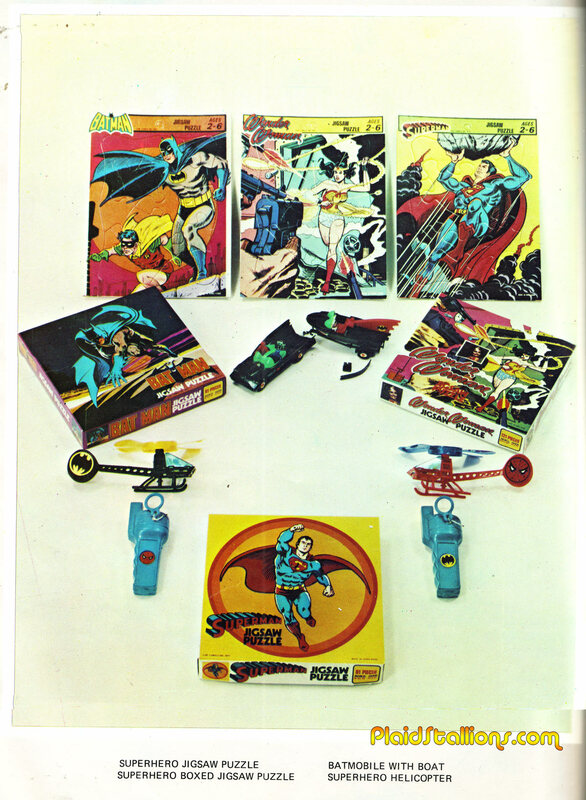 So thank you John, for showing me how to not only be a good collector but also for being a friend to a teenage kid with a billion questions.